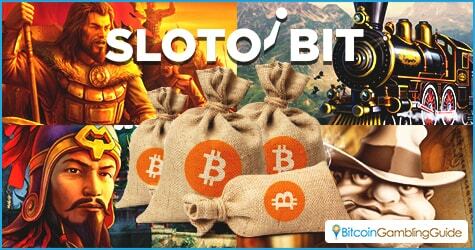 Slotobit’s recent entrance to the Bitcoin gambling scene is not a hindrance to its mission to deliver an astounding online gaming experience. Digging deeper to its catalog of games, it emerges as one of the premium platforms that provide a collection of one-of-a-kind Bitcoin slots. Compared to other fresh entrants, this Bitcoin casino is packed with a variety of slots that are not only designed to display grand aesthetics, but are also established to provide numerous opportunities to win lucrative prizes. Slotobit offers a number of crowd-favorite titles such as Diamond 7, Dolphin’s Pearl, Bananas Go Bahamas, the Ming Dynasty, and more that are certain to entertain even veteran slot players. 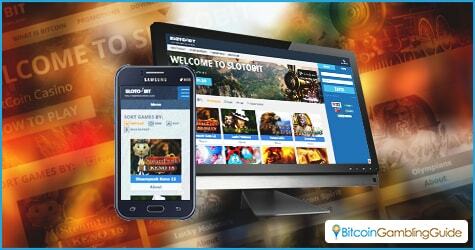 Despite its already entertaining library of Bitcoin slots, Slotobit still aims to establish its reputation as the leader of Bitcoin slots, and it achieves this goal by adding fresh slot games for Bitcoin bettors. Four new Slotobit Bitcoin slots titled Steampunk Keno 15, Lucky Mobsters, Falcon Spirit, and Olympians are specifically designed to astonish avid patrons. According to Slotobit’s developers, these games are not only upgrades of previous games, but are also structured to offer exciting bonus games that yield extravagant add-ons and winnings. In addition, these newly-added Bitcoin casino games are certain to make Slotobit patrons experience an extraordinary slot gameplay. Each title is imbued with their own unique theme that will bring bettors into wondrous dimensions and scenarios. 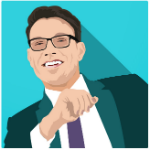 Given that Slotobit lives up to its mission to become the finest cryptocurrency slot hub for bettors, this platform is more than just Bitcoin casino games. Other than flocking the bountiful offerings the games of this casino has, Bitcoin gamblers frequent Slotobit for the in-house promotional offers it has in store for them. Slotobit offers players with three exclusive welcome bonuses dubbed as the Admirer, Gambler, and Adventurer Welcome Bonus that yield match rates of 100-percent, 200-percent, and 300-percent respectively. This casino also offers a Cashback Bitcoin casino bonus that returns twenty five percent of the players’ lost funds. Moreover, player security is a prime priority for this casino. Due to its exemplary dedication to establish players’ safety, Slotobit has been rewarded with the McAfee SECURE certificate and is acknowledged by TrustedSite. Slotobit also continues to develop and optimized its current platform in order to provide players with a more fluid and effective Bitcoin slots betting experience. One of the latest advancements this casino has obtained is it has fixed the Windows Smart Screen issue. By resolving this, players are now guaranteed to download Slotobit’s game client, slotobit.msi, with ease. To top it all off, this downloadable client is now verified and protected by Symantec EV Code Signing Certificate.